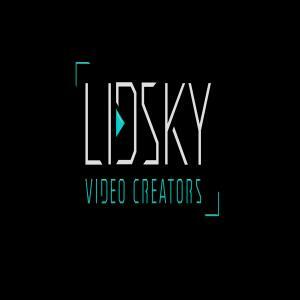 LIDSKY Video Creators is a young, creative and responsive production company. Fully convinced that our expertise can boost the image and attractiveness of your company, we create videos featuring your enterprise, products and services in its best light. Customised approach: Our outlook is always creative and unique, including the latest trends and aspiring to provide a refreshing new angle, with a dose of French touch. Innovation: We combine diverse technologies, from cutting edge animations, drone filming, 3D, 4K, keeping up to the speedy pace of the 21st century to our creative needs. Speed & Reactivity : We deliver a top quality product, meeting your deadlines, while keeping a perfectly balanced production budget with no extra costs. 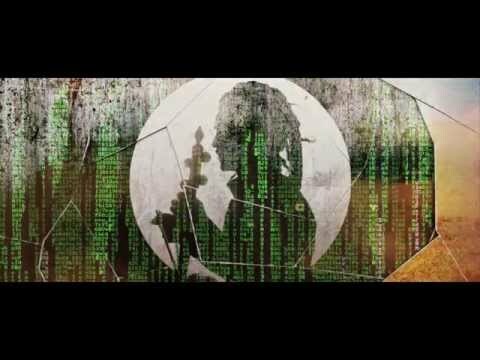 Our passion for visuals and music also satisfied Israelis and International artists such as Damian Marley, Busy Signal, Hatikva 6, Yehuda Poliker, Mark Eliyahu, Yasmin Levi and many more; filmed in the beautiful sceneries of Israel and in several exotic locations worldwide. We, at LIDSKY Video Creators, look forward to meeting your company representatives and sharing our most relevant ideas for your future videos.